Flawless skin is easier than you think. 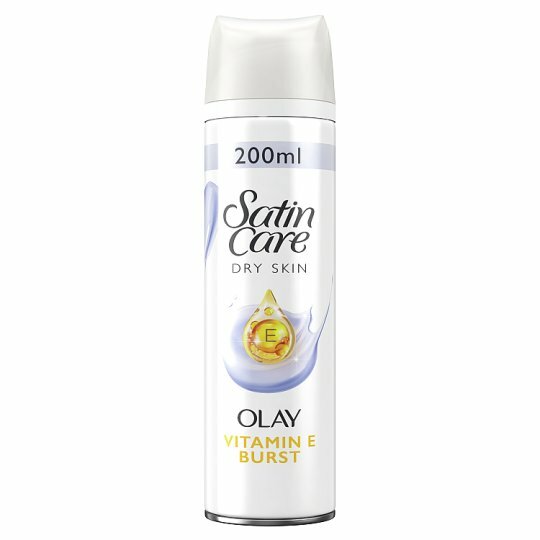 Gillette Satin Care with a Touch of Olay Violet Swirl women's shaving gel has 4x more moisturizers vs Gillette Satin Care Sensitive Skin. This formula helps protect skin against moisture loss while shaving. Pair with Venus Swirl razor, and in just minutes, you’ll have stunningly smooth skin.